While I love writing, there is nothing like face to face meeting in real life. 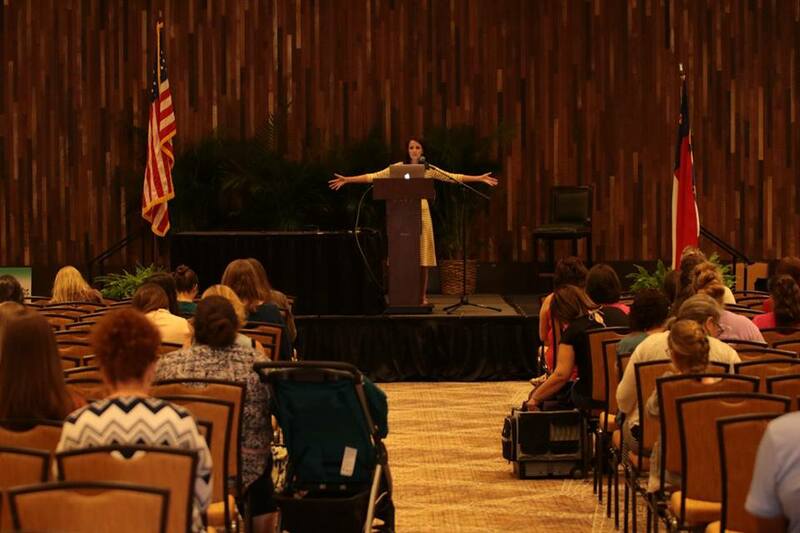 I love talking with homeschooling families and women at events. Real life hugs, chats, and prayers are such a blessing! • Many local Mom’s groups, homeschooling groups, and online presentations and webinars. 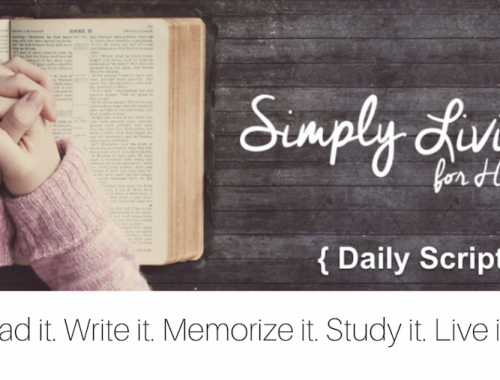 Simply Homeschool: Have Less Clutter and More Joy: Learn to lessen distractions and focus on what is most important. If you have a moms group, homeschooling group, conference, or church group looking for a presentation, please contact me. 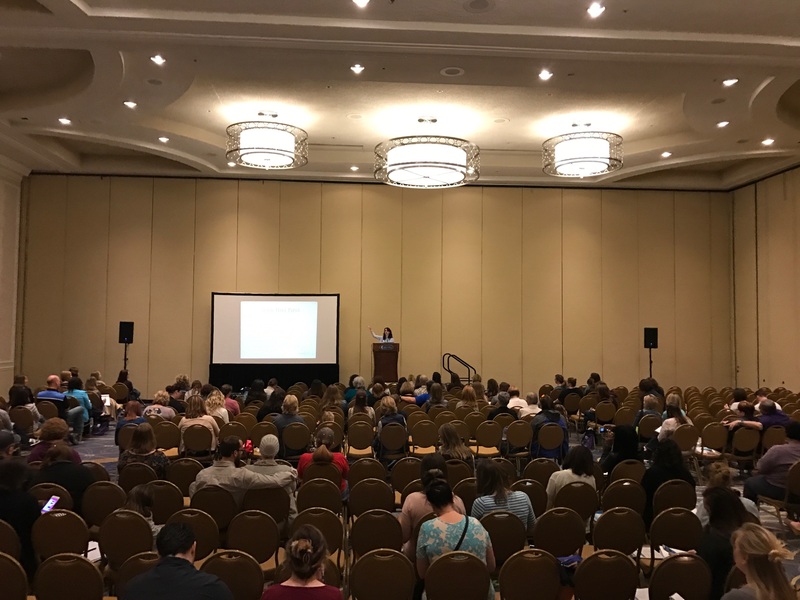 I would love to speak to your group! 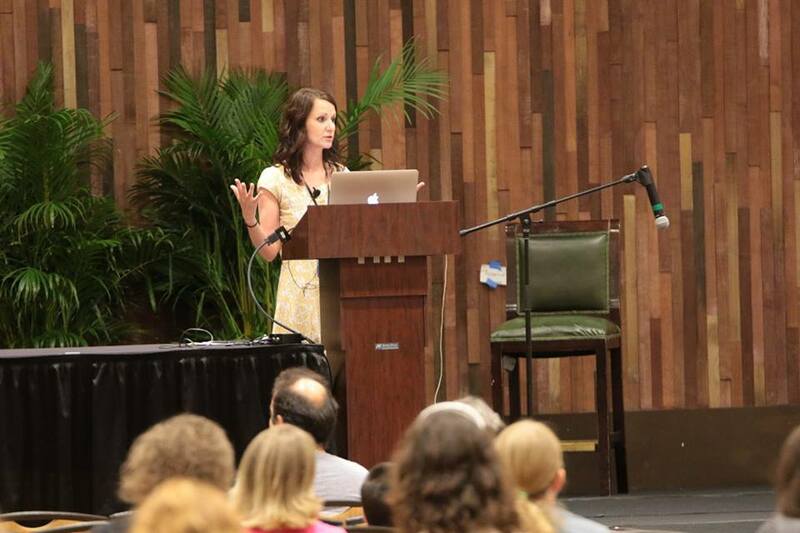 Karen speaks in a real and authentic way and believes as homeschooling families we must encourage one another this way! 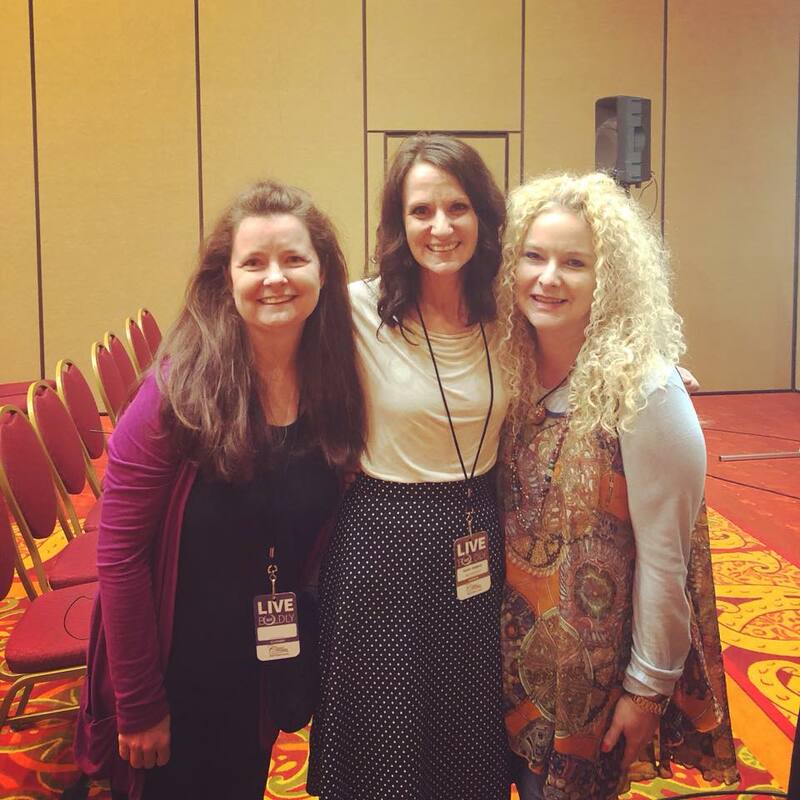 By sharing her own stories of how God has worked in her homeschool and in life, she desires to walk alongside other homeschooling families and women to encourage them on their journey! Her goal is to always give God the glory and point to Christ in each session. 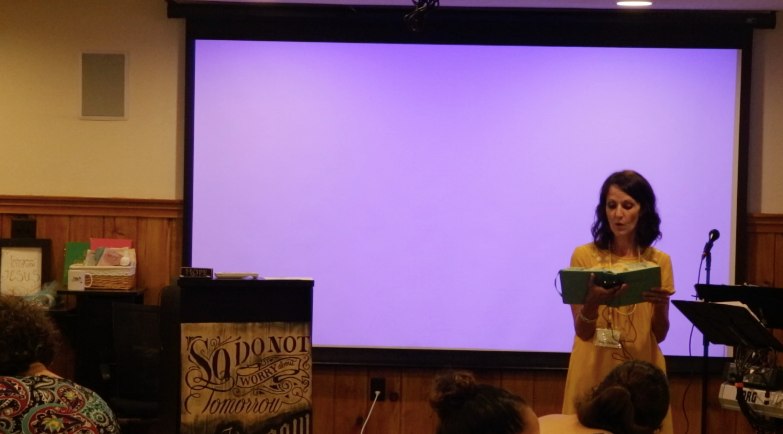 Karen can also tailor any topic to suit your group’s needs! 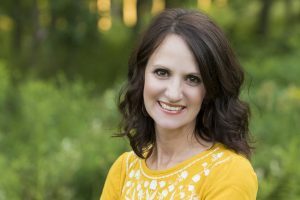 Karen DeBeus is an author, national speaker, and podcaster who is passionate about sharing her love for Jesus. Her ministry is Simply Living for Him which exists to encourage living more simply as we pursue God above all else. In a world that is often filled with busyness, Karen encourages families to seek Jesus above the noise of this world. He is the remedy to clutter and chaos! The more we desire Him, the less we desire the things of this world. 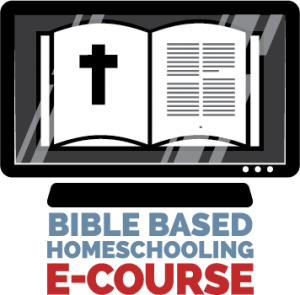 Karen speaks to homeschooling families in a real and authentic way, pointing them to Jesus in the homeschooling journey. 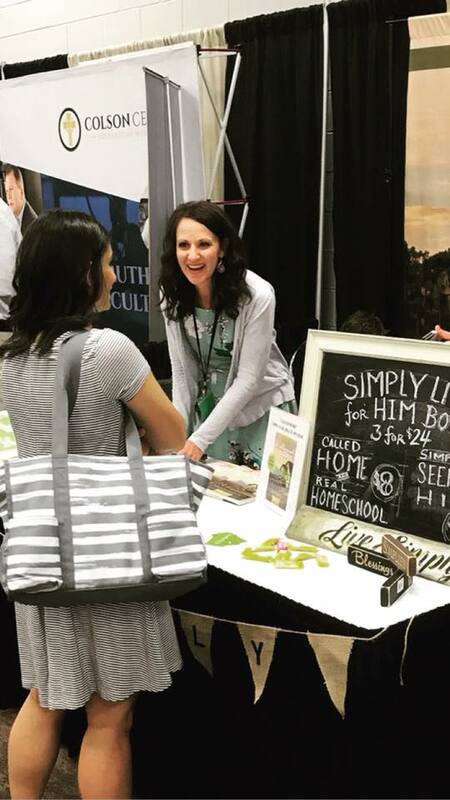 She encourages simplicity in homeschool and getting rid of distractions that hinder us in homeschool and in life.